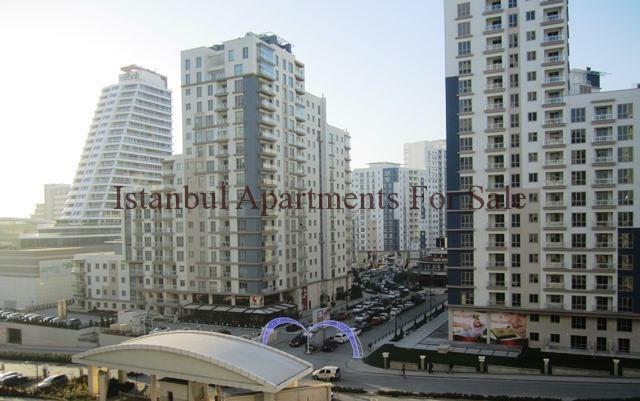 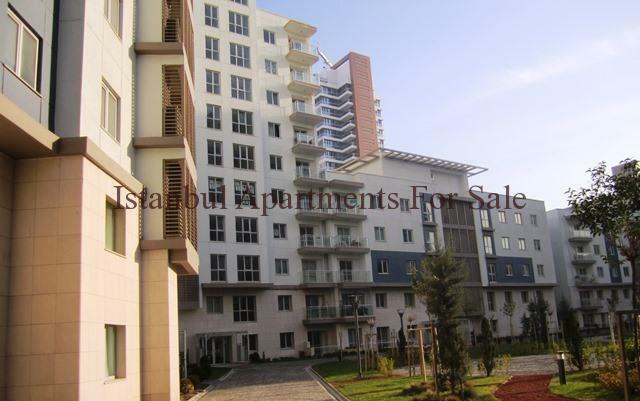 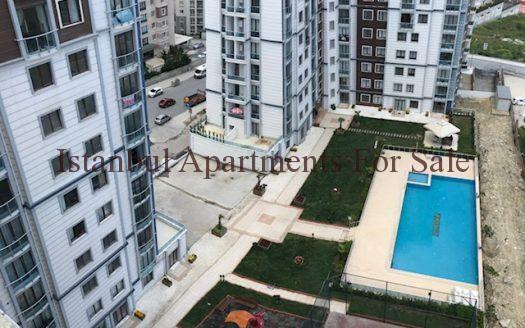 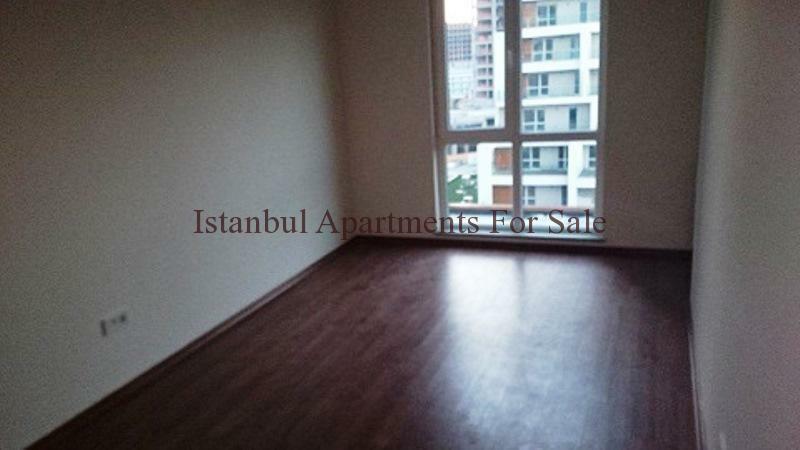 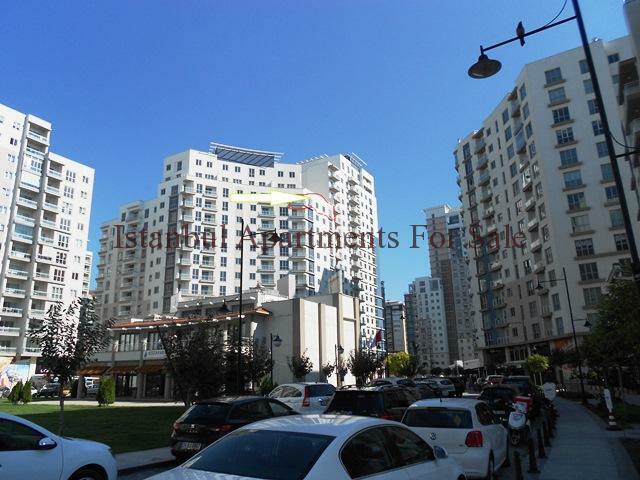 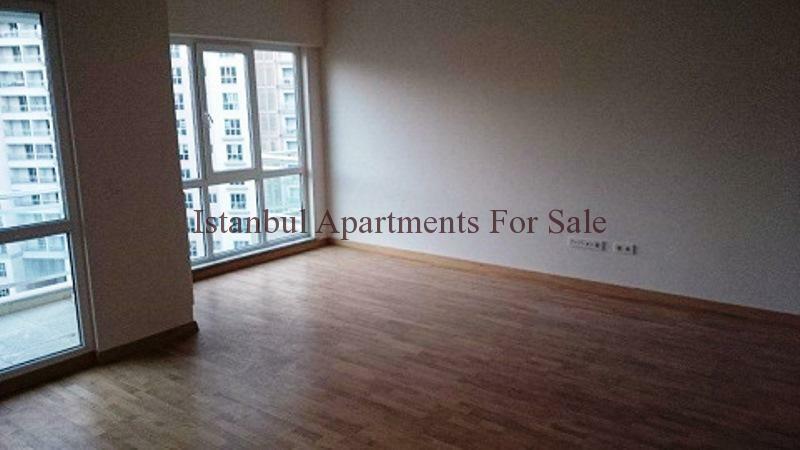 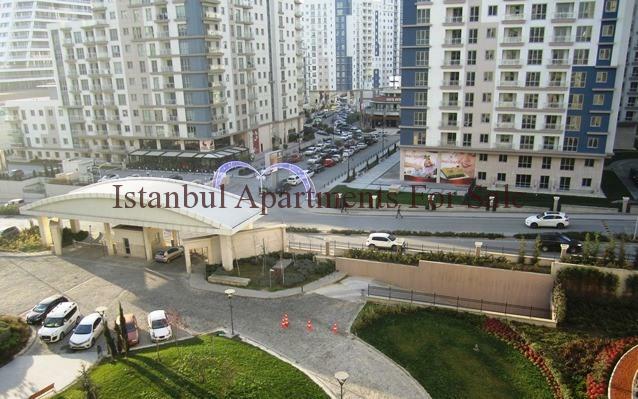 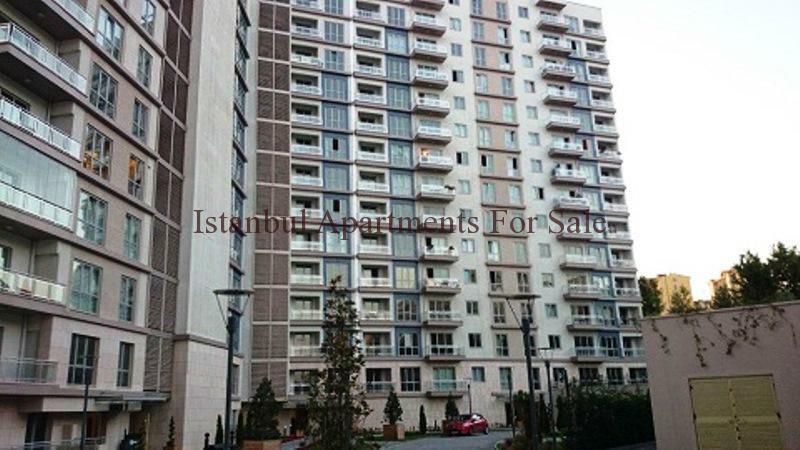 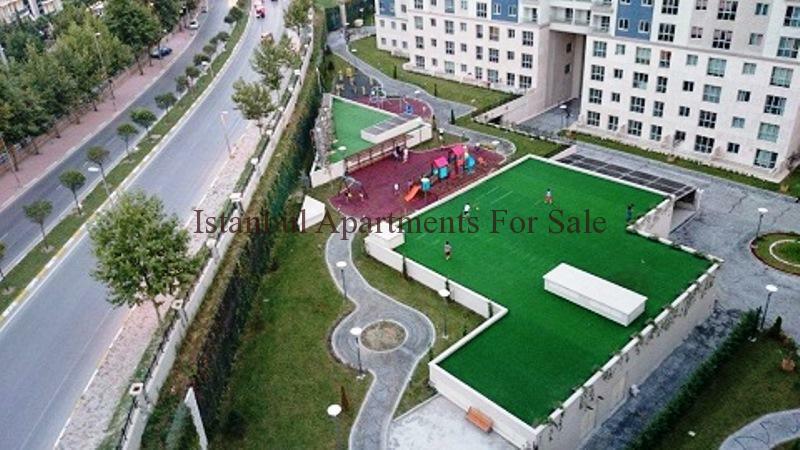 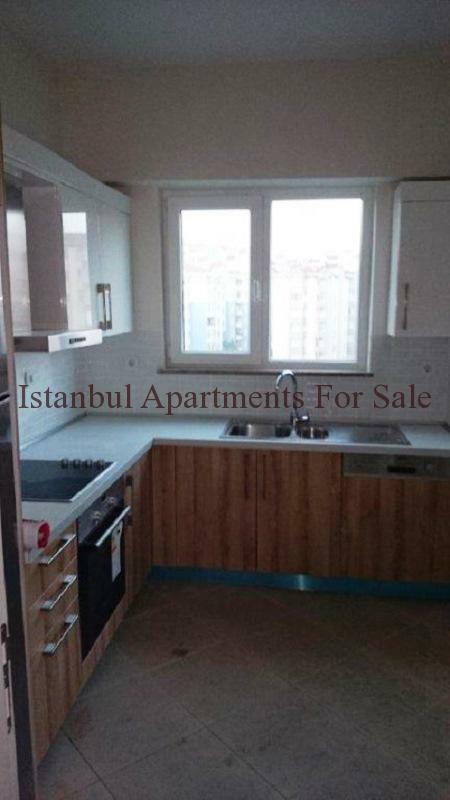 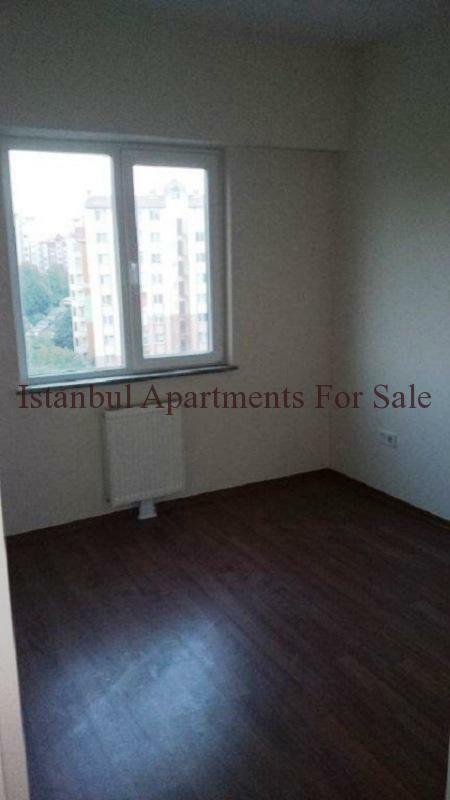 Beautiful Family Apartments For Sale in Istanbul Bahcesehir Near to Shopping Malls. 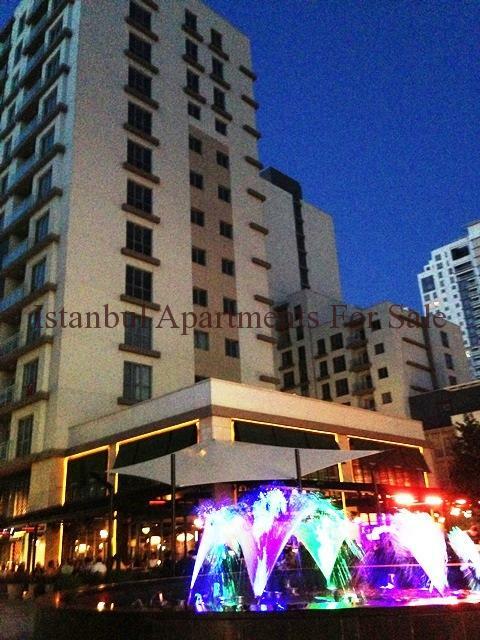 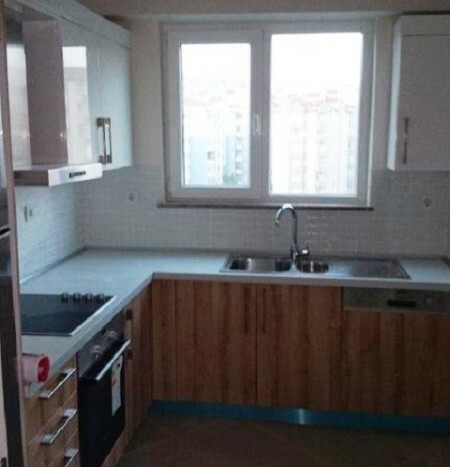 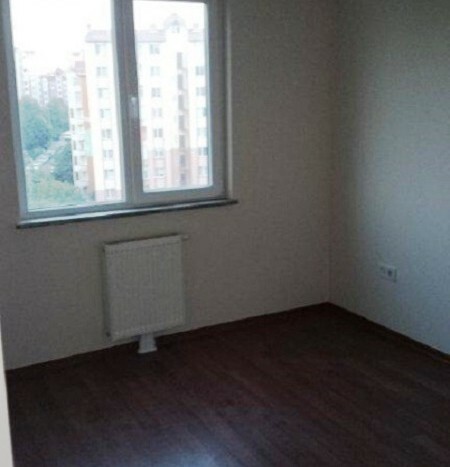 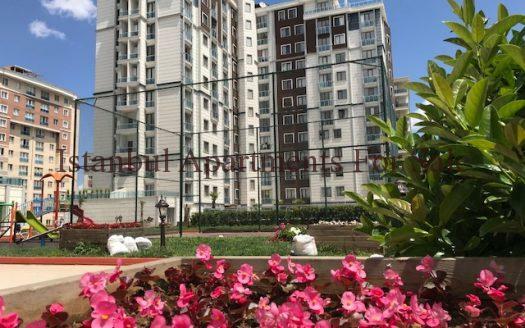 This quality new apartment is located within one of Istanbuls largest residence developments in Bahcesehir. 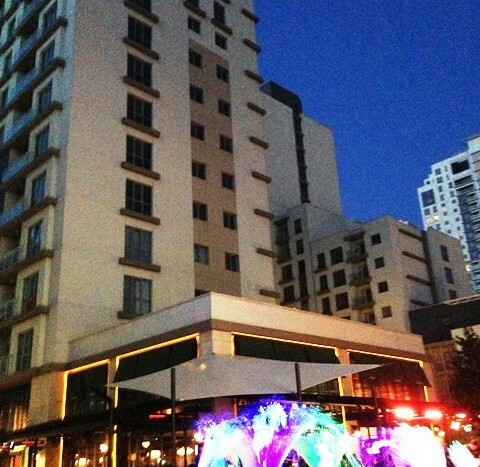 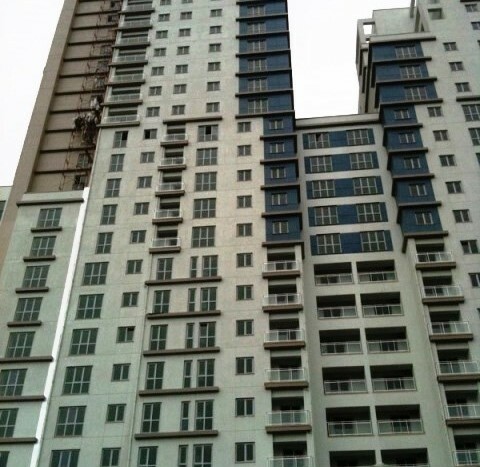 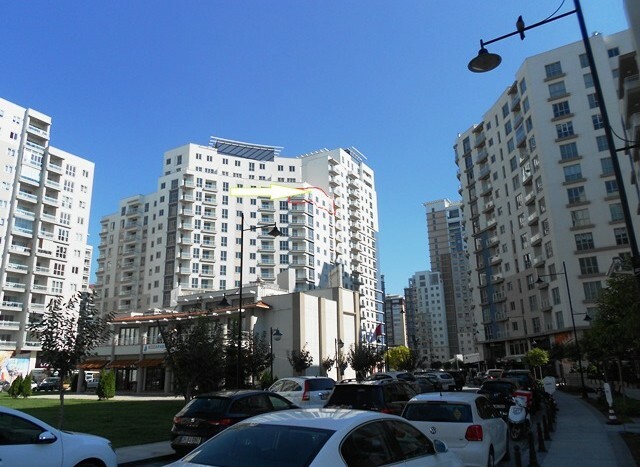 Akkoza offers comfortable living with city and residence views . 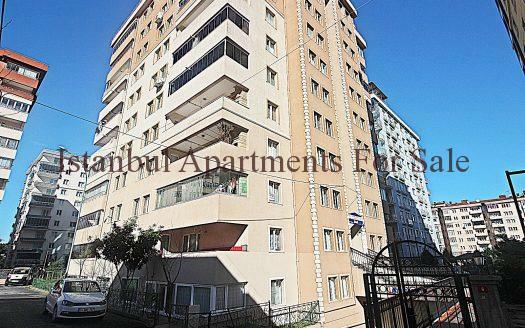 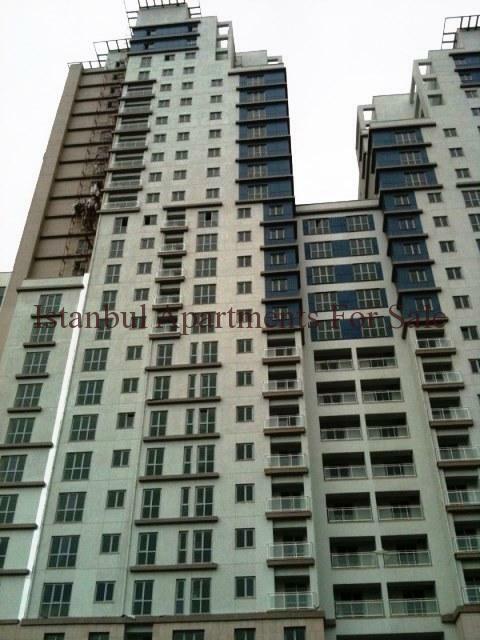 The apartment is situated on 10th floor 149sqm living size .